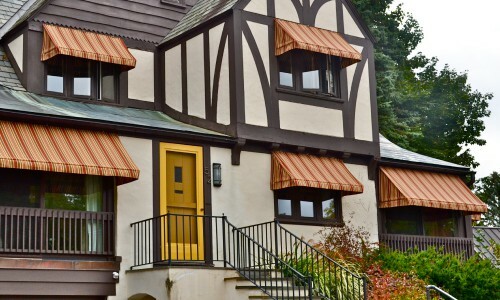 Keep the interior of your home up to 20% cooler for greater comfort and bigger energy savings. 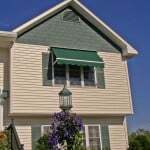 Window Awnings are a perfect way to accent your home’s exterior and boost its energy efficiency when summer heats up. 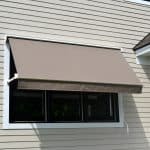 It is important to know that window awnings are the most effective and efficient way to cool your home because they prevent the sun’s rays from hitting your windows and entering your home through the glass. 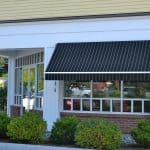 Furthermore, window awnings help to protect interior furnishings and flooring from sun damage, significantly reduce interior glare, and can keep your home up to 20% cooler. 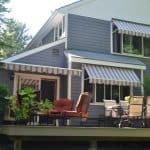 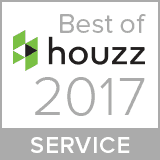 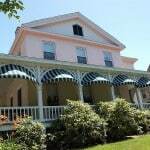 Design options include retractable window awnings for a sleeker and more contemporary look, and traditional awnings that add timeless charm to homes with classic architecture.